The power of feeling real and connected to your acting or other creative work. In a magazine interview, director James Mangold and Liv Tyler had a stimulating conversation on many aspects of being a creative artist, on excellence in acting, and being vulnerable and authentic. James Mangold: “There are some actors who, when they feel insecure in a scene, will just turn up the volume or the energy to try to electrocute themselves. 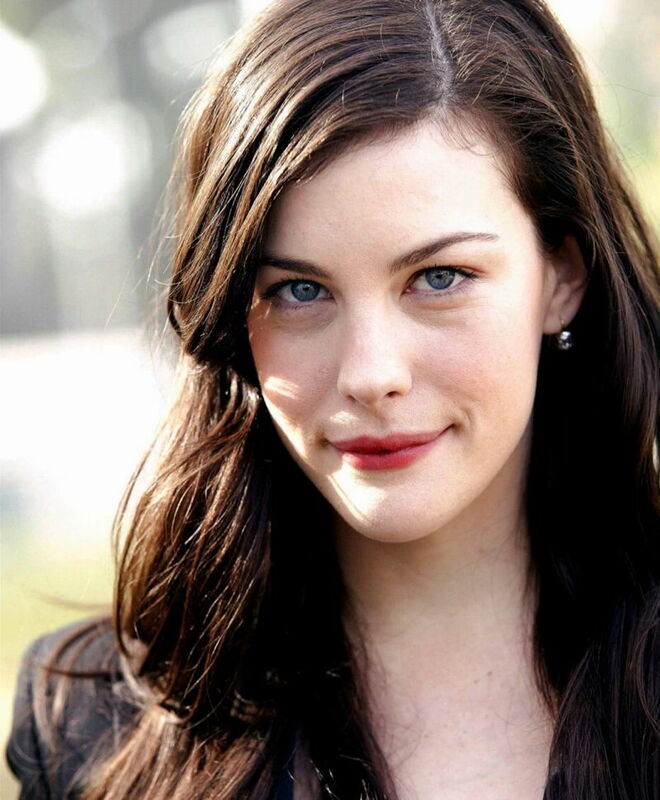 Liv Tyler: “I just stop and go stand in a dark corner and breathe as deeply as I can into my stomach. [laughs] I know this is going to sound crazy, because I’m not religious at all, but sometimes I pray. James Mangold: “I think the biggest struggle we all have sometimes – and I have to remind myself of it too – is to be what you are instead of what you want to be. Liv Tyler: “But nobody ever feels that way all the time. I’m always amazed when people.. right in front of you are completely open and vulnerable..
“I love seeing that. All my favorite people have that; there’s something so human about them. “And, yeah, I’m incredibly complicated and I’m filled with anxiety and all sorts of stuff, but it’s amazing because I’m able to hide it. “For example, I have horrible stage fright, and people always say they can’t tell. I think for a lot of my life I’ve been able to process negative things in a positive way. From article in Interview magazine, April 2007, posted on Lovely Liv Tyler site: Liv Tyler – Rebel in reverse. She notes when you find your authentic creative voice, “nothing else matters. 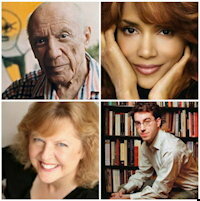 Creative People and Trauma – See quotes by and about Sarah Polley, Halle Berry, Lady Gaga, will.i.am, Jennifer Lawrence, Jonathan Safran Foer and many others.